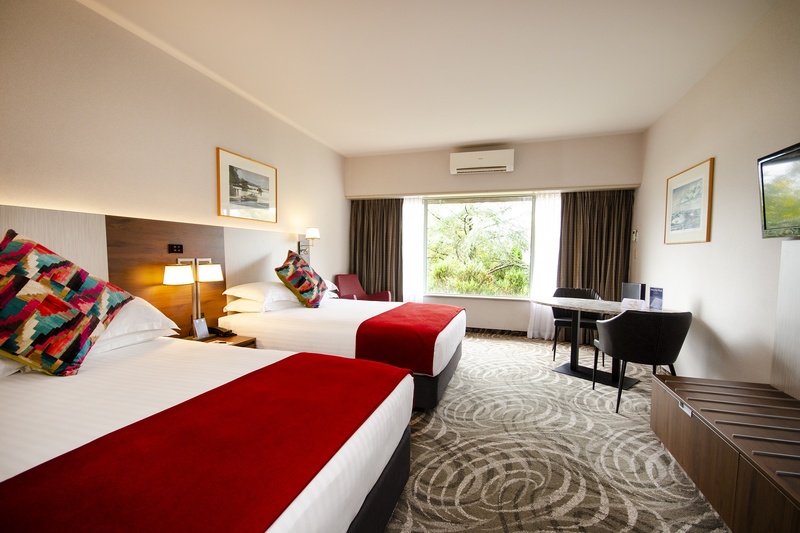 Waipuna Hotel is a prestigious 4-star Auckland hotel with a variety of facilities for guests. These include more than 400 free off-street car parks, free internet, onsite restaurant & bar, a swimming pool, spa and gymnasium. Waipuna Hotel is situated on a beautiful tidal lagoon with lovely walk and cycle ways for guests to enjoy. Situated only 15 minutes from the city centre and the airport, guests are never far from Auckland’s main attractions, while enjoying the hotel’s peaceful setting. Techsoup New Zealand has negotiated a special rate of $199.00 per night for conference delegates.